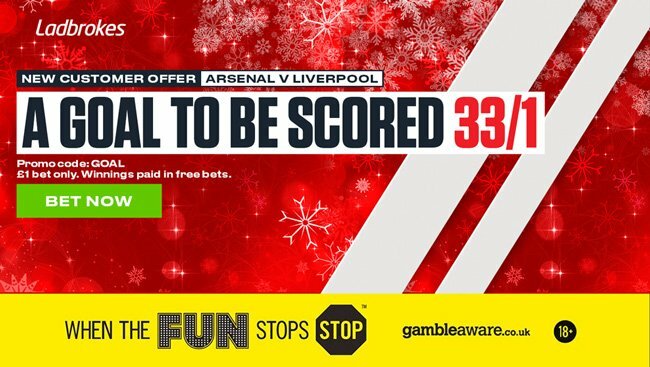 Arsenal host Liverpool with just one point separating the two sides in the Premier League standings. Will the Gunners avenge their Anfield humiliation earlier this season? 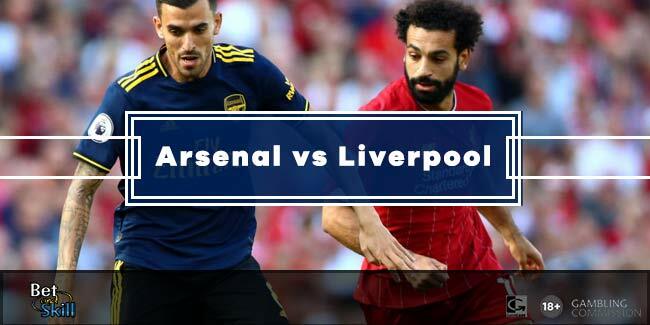 Read below our Arsenal vs Liverpool betting preview with free predictions, betting tips, probable lineups, team news, enhanced odds, exclusive offers and no deposit free bets on this clash! Olivier Giroud and Francis Coquelin both limped out of Tuesday's Carabao Cup clash and are expected to miss out. As a result, Alexandre Lacazette is expected to spearhead the attack with an offensive trio formed by Alexis Sanchez, ALex Iwobi and Mesut Ozil behind him. Danny Welbeck and Theo Walcott provide further options. In midfield. Jack Wilshere should partner Granit Xhaka, with Mohamed Elneny viable option. Shkodran Mustafi was not risked in midweek but is expected to feature from the off here but Aaron Ramsey is still suffering from a hamstring injury and is not expected back before January. 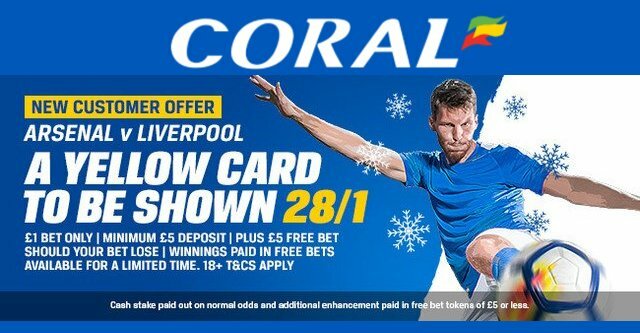 Liverpool go into Friday’s game in good form as they havve won their last four Premier League away matches and scored at least three goals in each of those wins. No team has scored more away goals than Liverpool (24) in the Premier League. Sunday's 4-0 win over Bournemouth saw the Reds become the first team in top-flight history to have won four consecutive away games by at least three goals. Amid that fine form away from home however, they've been held to disappointing home draws against both Everton and West Brom. The Reds have won the last three meetings with Arsenal, scoring 11 goals in the process. Jurgen Klopp is expected to make changes to his side after he rested Sadio Mane and Emre Can last weekend. His team will be also boosted by the return of Adam Lallana. In defense, Joel Matip has recovered from his injury and will make the bench, as the pair formed by Dejan Lovren and Ragnar Klavan will remain unchanged. In midfield, Alex Oxlade-Chamberlain is favoruite over Georginio WIjnaldum to start the match against his former club. Alberto Moreno, Marko Grujic, Nathaniel Clyne and Adam Bogdan are the long-term absentees. 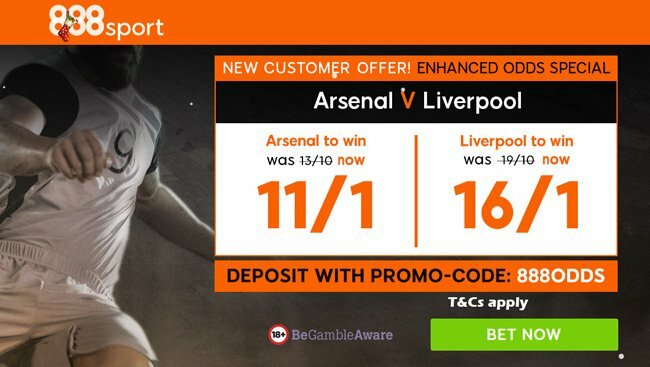 "Arsenal vs Liverpool predictions, betting tips, lineups and odds (Premier League - 22.12.2017)"